One of the best things about coaching is that when we help others by coaching we learn as much, if not more, than they do. By focusing on helping and doing so by asking questions, we boost our learning and retention power many times. This is true for customer service too. We can improve our own skills, motivation and performance by helping our co-workers improve theirs. But we need to do it by gentle coaching rather than by telling them what to do. An easy yet helpful way to coach your peers is to ask questions like “what”, “how” and “when”. This short article has good advice on how to do this. When peers coach each other, everyone benefits and everyone learns more. 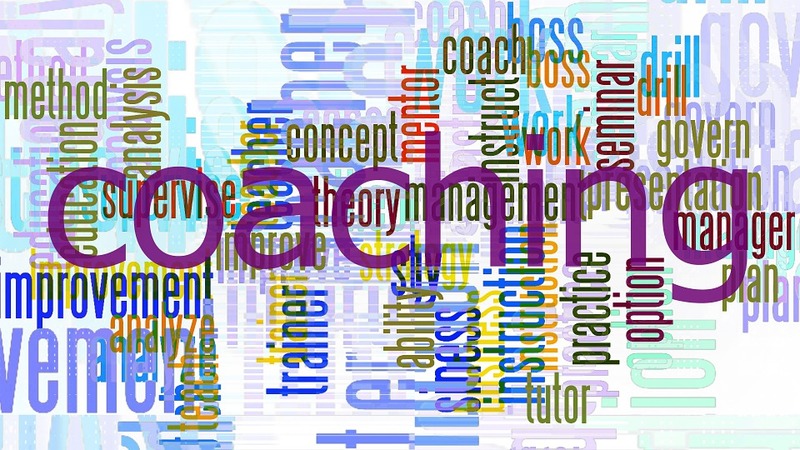 How could you get a peer coaching process started in your organization?